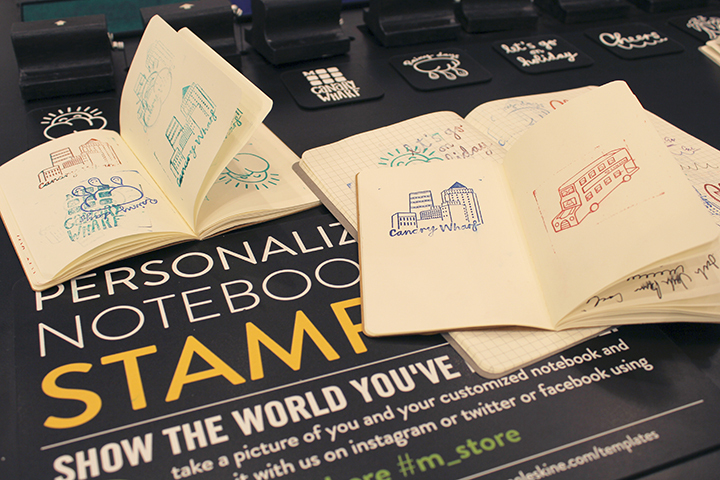 One of our favourite notepad and accessories brands Moleskine is set to open a pop-up store in East London this Monday. 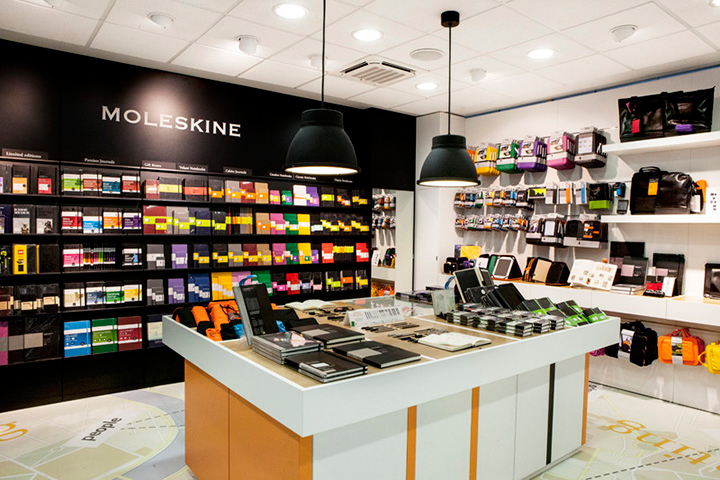 As part of a larger overhaul of the Old Street Underground Station by Appear Here, the largest online marketplace for retail space, Moleskine are popping-up with their first East London store. As far as I’m concerned, Moleskine were the first people to successfully brand the notepad. Since their success, we’ve seen various smaller brands come through who have had great success in their own rights, but there’s just something about the iconic black leather Moleskine that will never fail to entice. The pop-up store itself will be designed to “mirror the elegance and simplicity of the Moleskine notebook”, much like their other retail locations shown in the images in this post. Adding more than simply a lot of notepads etc., there will also be an experience table where shoppers can interact with different tools to find the one best suited to them, as well as a Stamp Station providing location specific stamps for the truly obsessive to visit on a pilgrimage and customise their Moleskines. 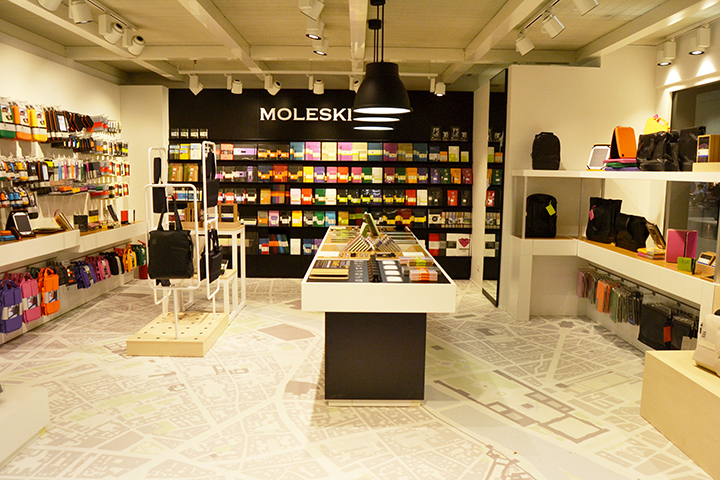 The Moleskine pop-up opens on Monday 28th July and will run until 7th January inside Old Street Underground Station.